Improving quality of life and spurring economic development are at the core of everything we do. 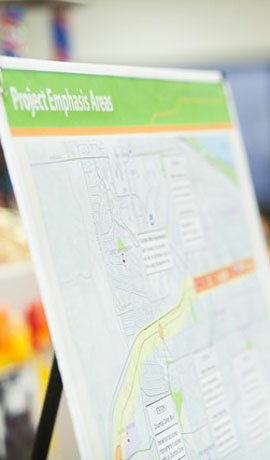 We are passionate about local transportation design and delivering on every benefit. 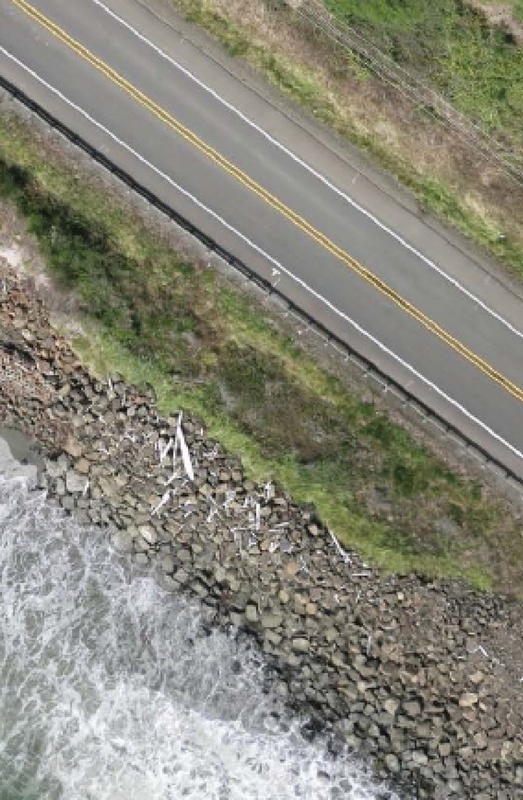 From land acquisition through to construction, our land surveyors will keep your transportation project moving in the right direction. Urban streets are being redefined to capitalize on their ability to improve the environment, boost the local economy and increase quality of life. 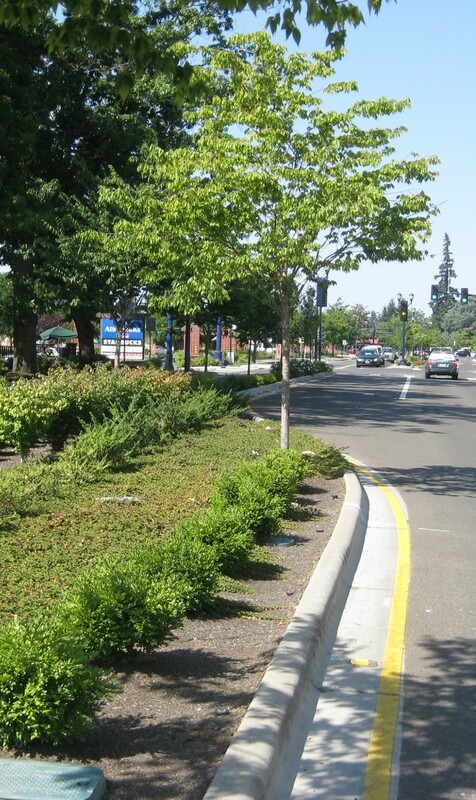 Our streetscape designs bring added value to your roadway projects by getting people out of their cars and into the community. Our construction management & inspection service was built on transportation projects, so we're qualified to oversee projects of just about any scale, large or small. Our team will handle the construction details, giving you peace of mind. Our Complete Streets approach turns roadways into multi-modal facilities that are also welcoming and accessible to pedestrians, cyclists, and transit riders. We can make your street project a community asset with ongoing benefits that you can be proud of. 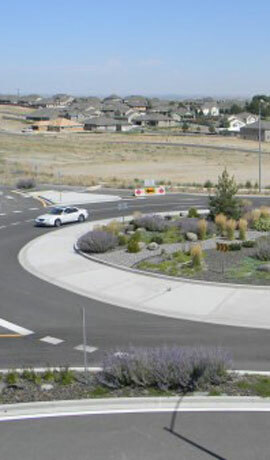 Roundabouts are gaining popularity in the U.S., and MacKay Sposito is a regional expert in roundabout design. From standard single-lane to multiple lanes with separated bicycle facilities, our experienced team can make your roundabout project a solid reality, even in challenging topography. We believe that nature provides the best models for managing rainfall, so we follow its lead when designing stormwater solutions. Filtering, infiltrating and detaining runoff at its source greatly lessens environmental impacts while reducing your infrastructure costs. Practical solutions are essential for achieving the best results with limited funds. MacKay Sposito identifies the specific problem and then chooses the most effective solution. We'll help you get the best value for your budget.